Sadly though, a choice has to be made. Choosing either of these two supercars would be very much like having to choose which celebrity you wanted to date. Tough question. Over four decades have passed since the legendary Ferrari brand launched its first-ever mid-rear-engined V8 Berlinetta, the 308 GTB (Gran Tourismo Berlinetta). Time moves on and now the latest GTB blasts its way into our lives thanks to a superbly engineered 3902cc turbo-charged engine coupled to a seven-gear F1 dual-clutch gearbox. 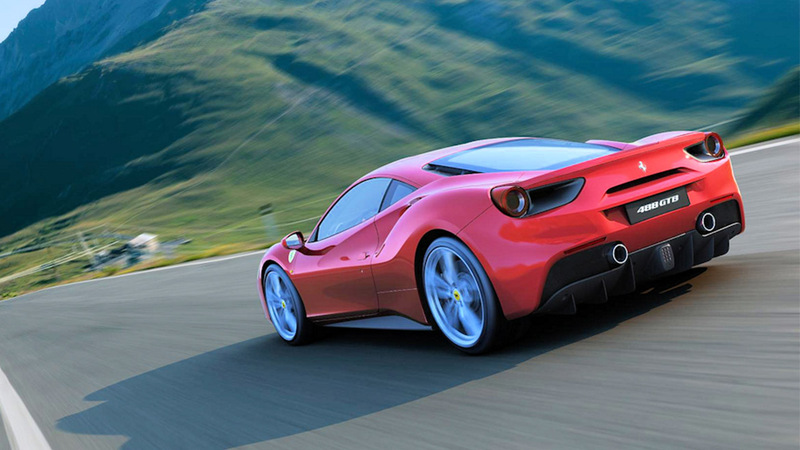 Take away the Prancing Horse badge and the casual observer will still say, ‘Ferrari’. If the exquisite looks don’t do it then surely the seductive V8 bellow, the signature soundtrack of all Ferrari engines, will. This is a car that, by dint of that famous name, guarantees its lucky pilot true exuberant, exploitable performance regardless of driving conditions. In 2014 a new age began for the Italian Bull, Automobili Lamborghini.  This iconic brand has always been famous for its aggressively styled luxury super sports cars. The latest model, Huracán, replacing the ageing Gallardo, brings the marque right up to date to challenge the best supercars in the world. With a unique design that can only be Lamborghini, coupled with an innovative technology package and outstanding dynamics, the sport-orientated Huracan offers a supercar experience in a whole new dimension. 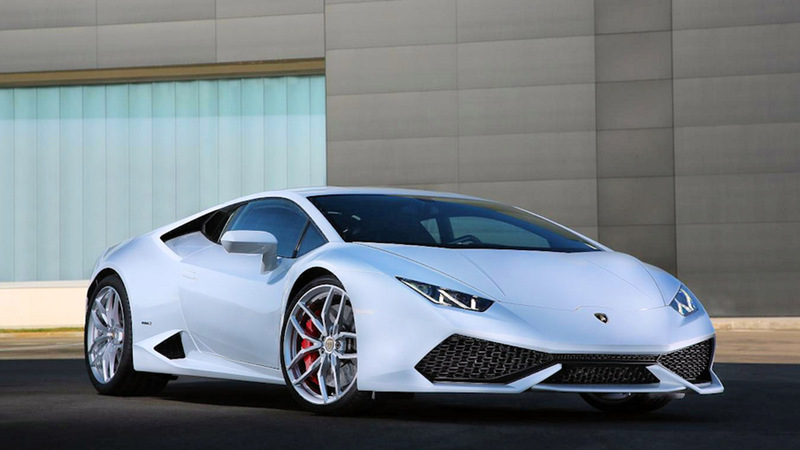 The Huracan combines a luxurious interior and absolute performance, yet with manageable road behaviour. The Big Question. Which one to choose? Well, for lovers of facts and figures, the Huracan with its latest evolution V10 engine delivering over 610hp, takes just 3.2 seconds to reach the traffic light sprint to 62mph (100 km/h). Despite only being powered by a seemingly modest V8, the 488 edges just ahead with a benchmark 0-62mph figure of 3 seconds, thanks to 670hp. So far there’s nothing in it. The Ferrari is lighter, delivering power to the rear wheels only, whereas the Huracan offers all-wheel drive and thus weighs in a little heavier on the scales. As all drivers know, powerful cars driven through the back wheels can become a little lively in the wet so less assured drivers might prefer the added security of 4×4. Otherwise, the choice remains as tough as ever. Both cars are superbly engineered, look fabulous and have fabulous price tags to match. Both offer the driver an experience to be remembered. The solution may be to try them both; try before you buy if you will. Spending a few days behind the leather-wrapped steering wheels of these automotive Italian goddesses could help answer this eternal question.